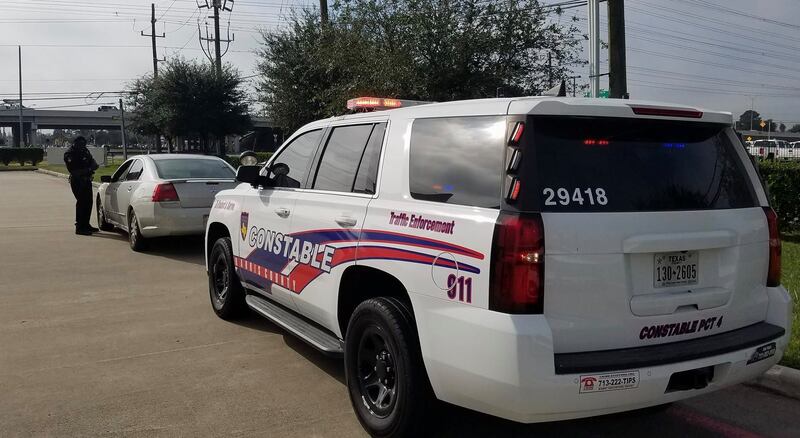 Spring, Texas – December 4th, 2017: Deputies with Precinct 4 Constable Mark Herman’s Office initiated a traffic stop on a vehicle in the 5400 block of Spring Cypress Road on Monday, December 4th, 2017. The suspect, Jose Sanchez Jr., failed to stop and lead Constables Deputies on a brief pursuit. Deputies pursued the suspect for approximately eight miles until he was stopped and taken into custody. During the investigation, deputies discovered that Sanchez was driving while intoxicated.